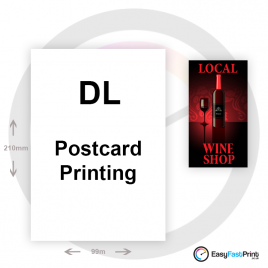 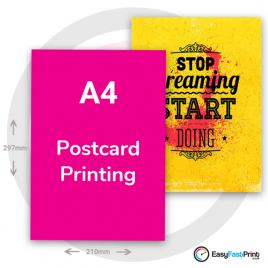 Printed on postcard board, printed on a silk 300gsm board for easy writing on. 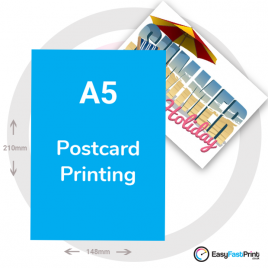 Please choose from the options below A4, A5, A6, A7, or DL. 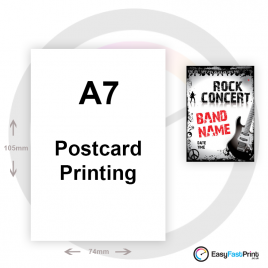 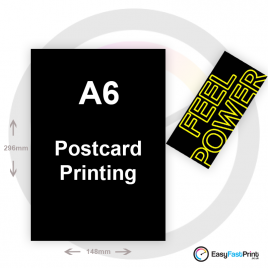 Great quality postcard printing, low prices, with fast turnaround times.